The protein energy landscape, which lifts the protein structure space by associating energies with structures, has been useful in improving our understanding of the relationship between structure, dynamics, and function. Currently, however, it is challenging to automatically extract and utilize the underlying organization of an energy landscape to the link structural states it houses to biological activity. In this chapter, we first report on two computational approaches that extract such an organization, one that ignores energies and operates directly in the structure space and another that operates on the energy landscape associated with the structure space. We then describe two complementary approaches, one based on unsupervised learning and another based on supervised learning. 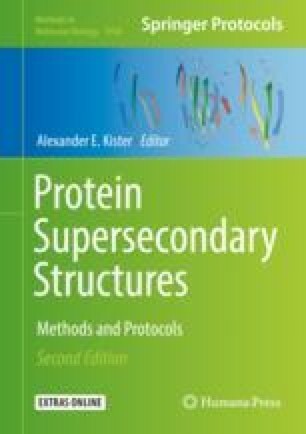 Both approaches utilize the extracted organization to address the problem of decoy selection in template-free protein structure prediction. The presented results make the case that learning organizations of protein energy landscapes advances our ability to link structures to biological activity.